"The true beauty of music is that it connects people." 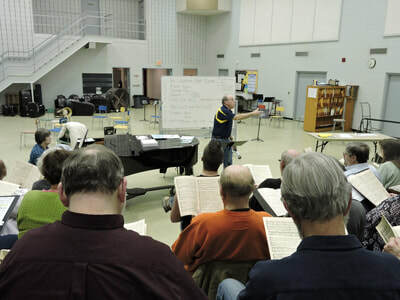 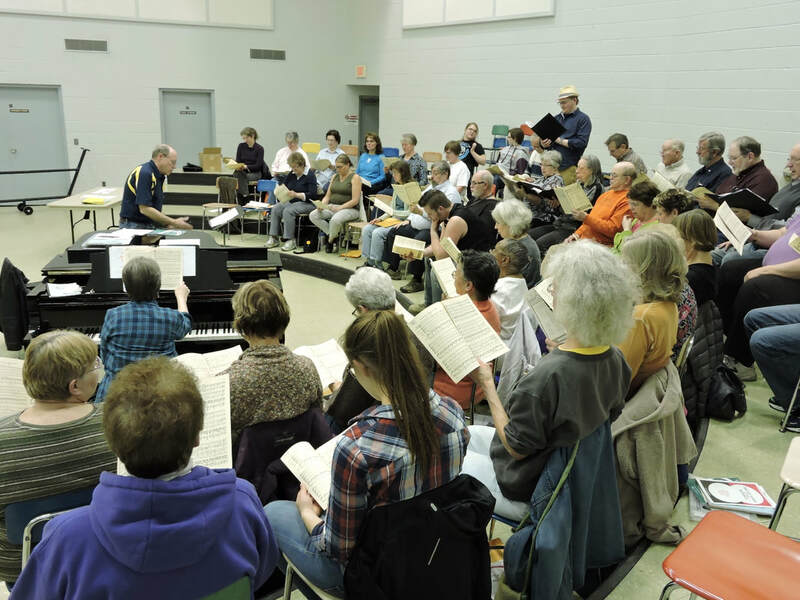 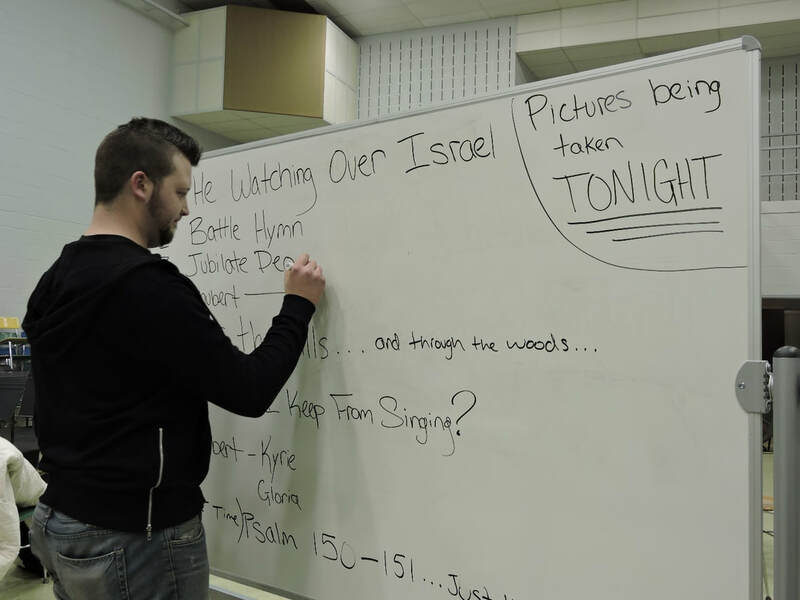 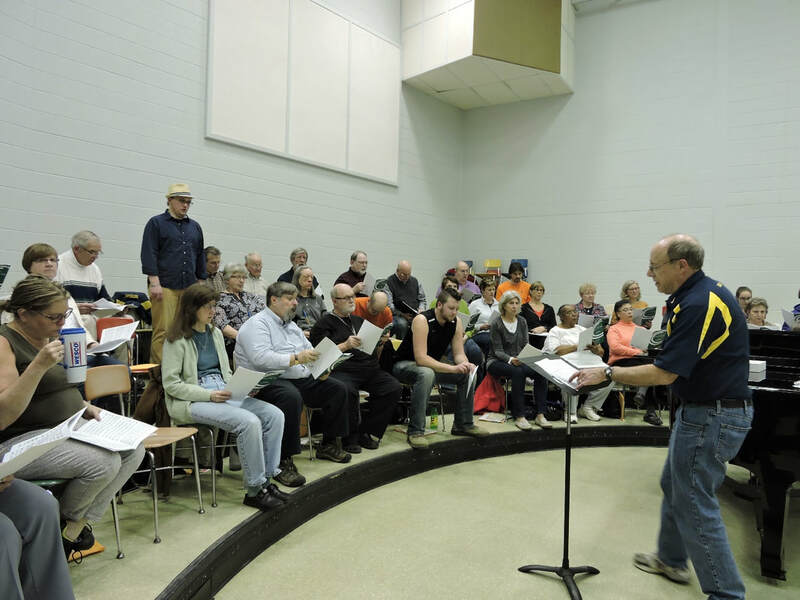 ​The LCC rehearsals are held at Herrick Chapel on the Adrian College campus on Wednesday evenings from September through April from 7-9 pm. 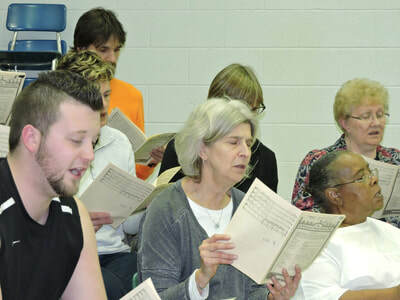 We stress learning new literature, improving vocal skills, and sharing a love of vocal music. 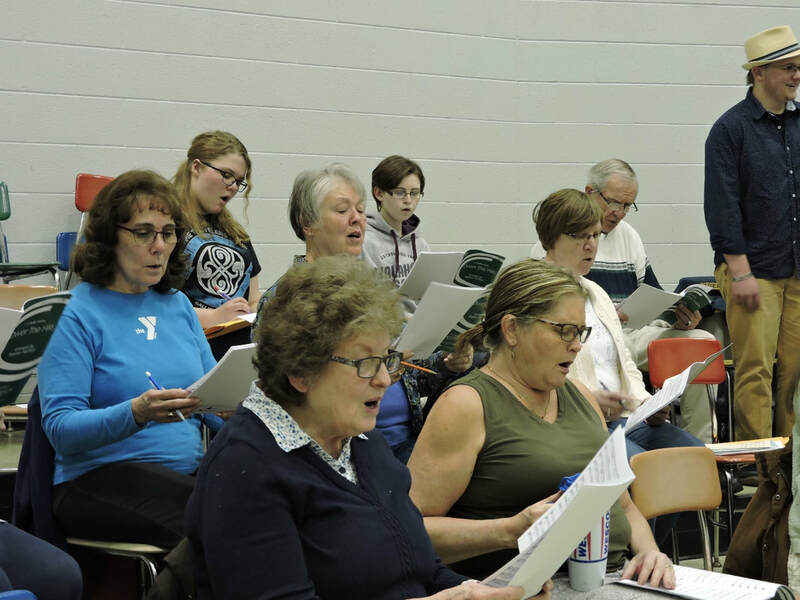 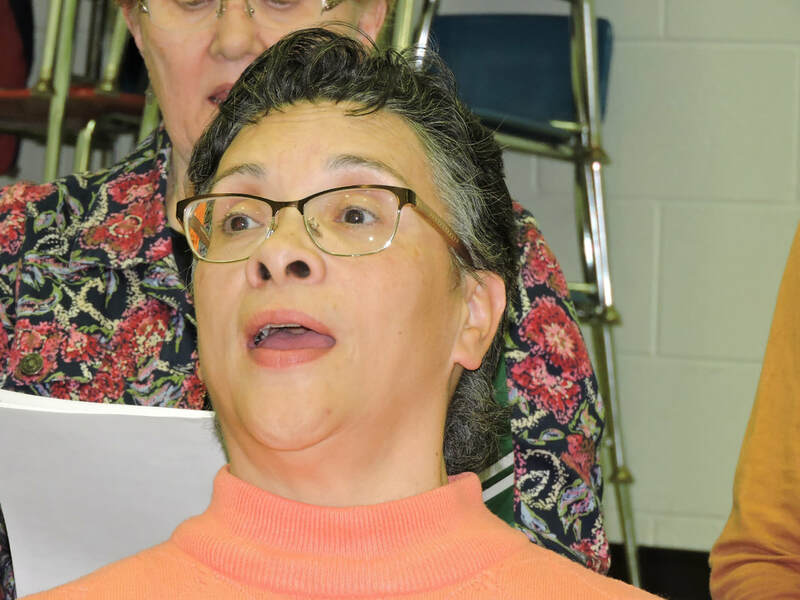 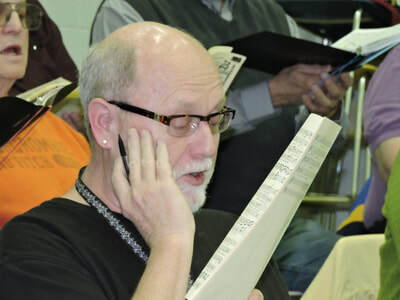 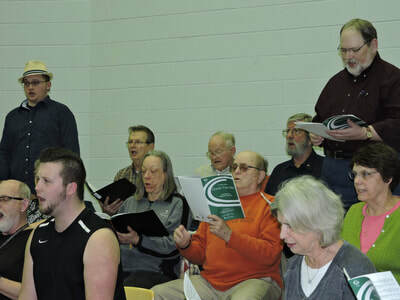 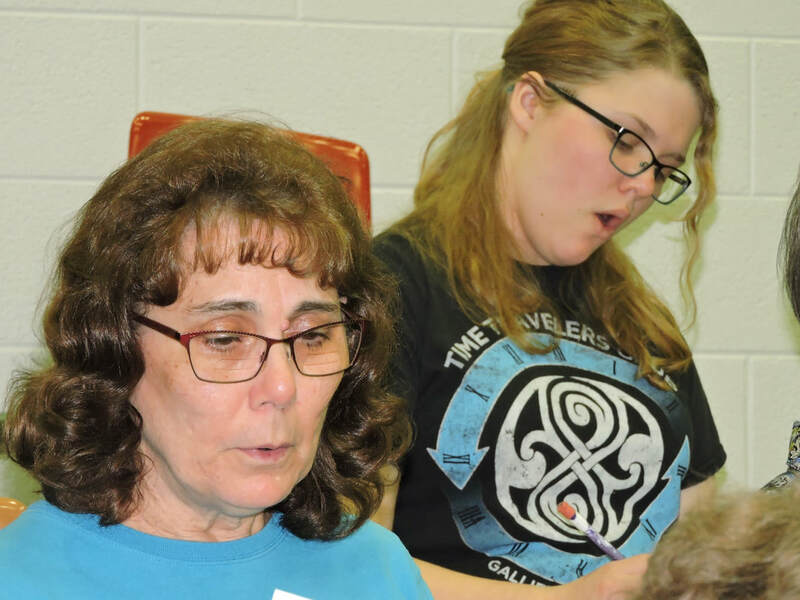 Read The Daily Telegram review of Moments from Musicals, our 2019 spring concert: Enjoyable Chorus Concert Features the Unexpected.  Call or contact LCC today for ticket information or upcoming events. Please contact LCC about concert tickets, chorus membership, or any other choral opportunities. 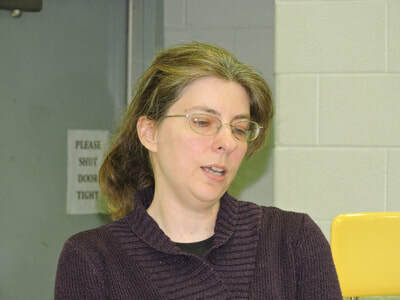 Just fill out the box to the left and click on "submit". 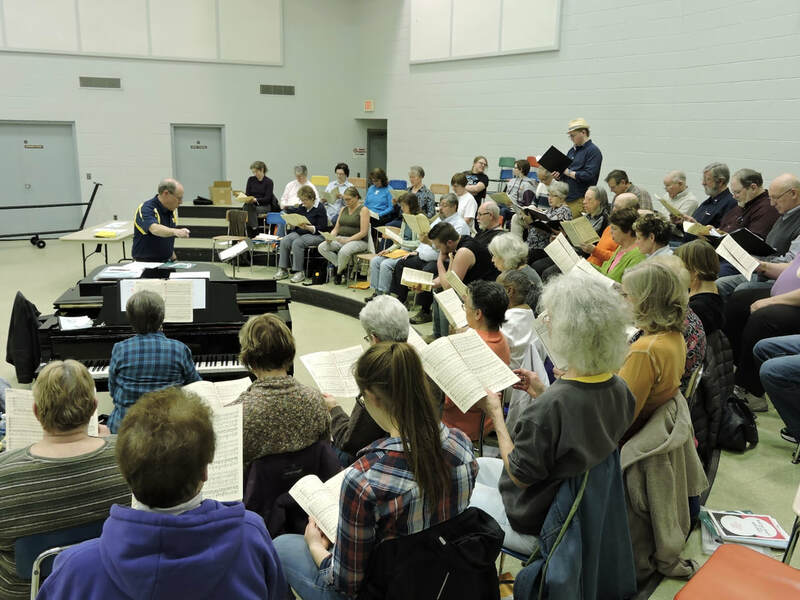 Want to learn more about the group? Call 734-323-9199 for more information.